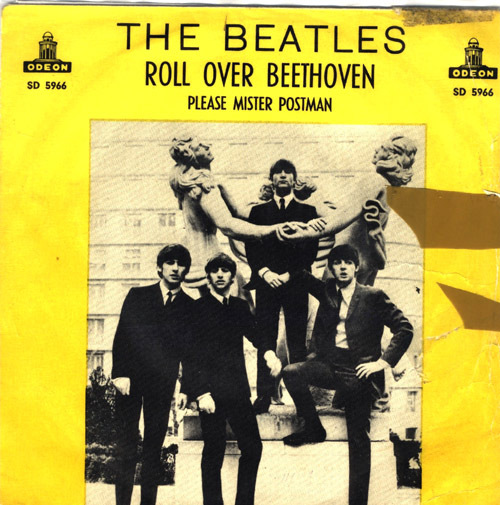 The song was considered as a release for a single but George Martin convinced Capitol records to release “Can’t Buy Me Love” instead. The song goes not appear on Rolling Stones The Beatles 100 Greatest Songs or Spignesi and Lewis’ “100 Best Beatles Songs” list. Neither list ranked covers. Wouldn’t have made the list anyway.